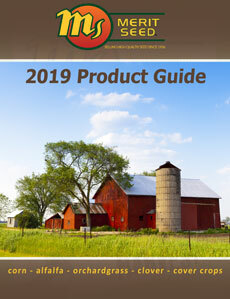 In 1936, BJ Yoder began the Yoder Hybrid Corn Company to provide unsurpassed quality seeds to the agricultural industry that still dominates the region today. 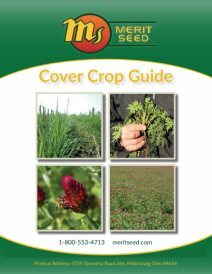 Three generations later and a name change to accommodate the diversity of the company, Merit Seed continues to be a premier supplier of organic, conventional and herbicide-tolerant seeds that farmers have come to trust. 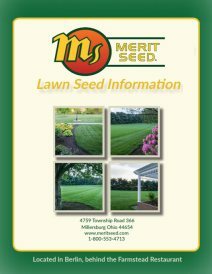 Over 75 years in business, Merit Seed has been able to keep up with the ever-changing agricultural needs of the community and beyond. 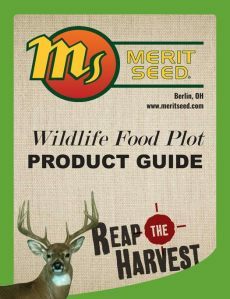 Serving Holmes, Tuscarawas and Wayne counties, we at Merit Seed also work closely with farmers and dealers in 13 states across the United States.